This article is 2618 days old. 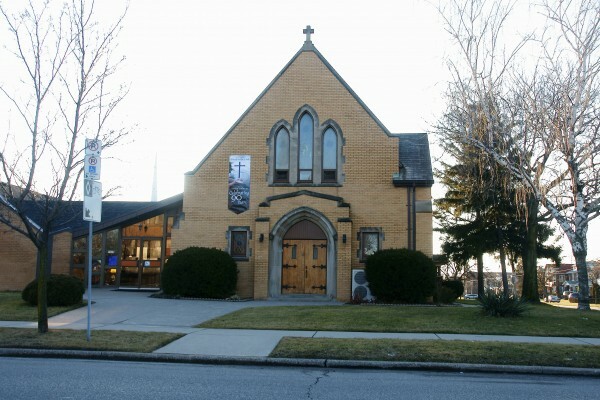 Trinity Lutheran Church on the corner of Parent and Giles Avenue East has been recommended by Windsor’s Heritage Committee to be placed on the City’s Heritage Registry. The church, built in 1947 is designed in the Gothic Revival style and features a stone exterior, stained glass windows and heavy use of wood. As a result of being placed on the Heritage Register, property owners looking to demolish must give the City of Windsor sixty days notice and have demolition approved by City Council.